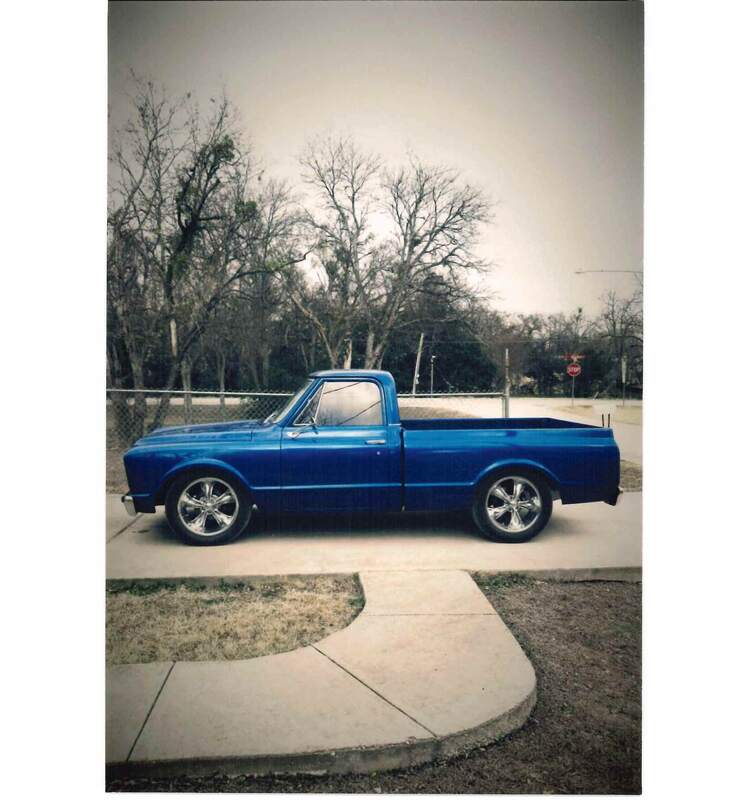 1967 Chevy C10- Jody R.
I have worked on my 1967 Chevy C10 frame-up restoration since 2009. My grandfather purchased the truck in 1966, and my son will be the fourth generation to own this vehicle. We have purchased thousands of dollars’ worth of goods from y’all over the years. LMC has been such a great resource for hard to find and specialty items. You have made this build so much easier and better. I wanted to add a note to thank your company for the great products and service you provide your customers. I appreciate all you do. Thank you for partnering with me on this wonderful project. My family will enjoy this vehicle for years to come.